Prezista is a drug used for the treatment of human immunodeficiency virus (HIV), which can cause acquired immunodeficiency syndrome (AIDS). Prezista belongs to a class of medications called protease inhibitors. 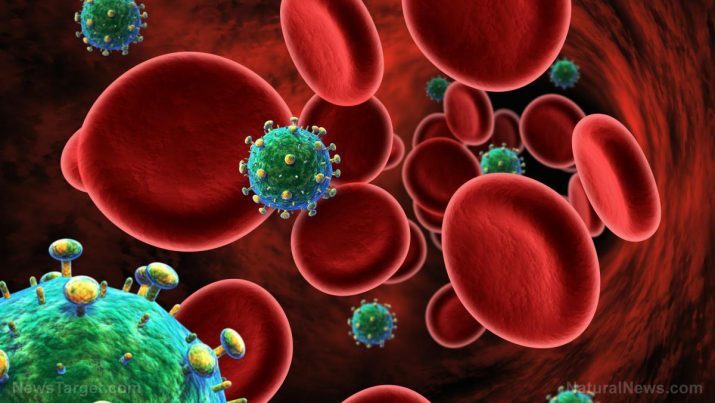 This drug works by reducing the amount of HIV in the blood. Even though it does not cure HIV, it may lower a person’s chance to develop AIDS and HIV-related illnesses, such as serious infections or cancer. Darunavir is the generic name of Prezista. Prezista can cause an allergic reaction with signs such as hives, difficulty breathing, and swelling in the face or throat. It can also cause a severe skin reaction with symptoms such as fever, sore throat, burning eyes, skin pain, and red or purple skin rash with blistering and peeling. Prezista commonly causes nausea, vomiting, diarrhea, stomach pain, headache, rash, and changes in the shape or location of body fat, especially in the arms, legs, face, neck, breasts, and waist. It may also cause a new infection, difficulty speaking or swallowing, problems with balance or eye movement, weakness or prickly feeling, swelling in the neck or throat, menstrual changes, or impotence. The body systems harmed by Prezista include the gastrointestinal, metabolic, dermatologic, nervous, hepatic, immune, and psychiatric systems. Diarrhea: Diarrhea can be treated by drinking plenty of water to avoid dehydration and eating a bland diet. Headache: A headache can be treated naturally by taking ginger, using peppermint or lavender oil, applying cinnamon paste on your forehead, using thyme essential oil, stretching, drinking basil tea, and eating apples. Skin rashes: Skin rashes can be treated naturally by applying a cool compress, soaking in an oatmeal bath, or trying a baking soda bath. Do FDA Approved HIV Tests Diagnose HIV Infection? Prezista is a protease inhibitor drug used to treat HIV. Prezista works by reducing the amount of HIV in the blood. Prezista can cause an allergic reaction and a severe skin reaction. Prezista commonly causes nausea, vomiting, diarrhea, stomach pain, headache, rash, and changes in the shape or location of body fat, especially in the arms, legs, face, neck, breasts, and waist. Prezista can also cause a new infection, difficulty speaking or swallowing, problems with balance or eye movement, weakness or prickly feeling, swelling in the neck or throat, menstrual changes, or impotence.